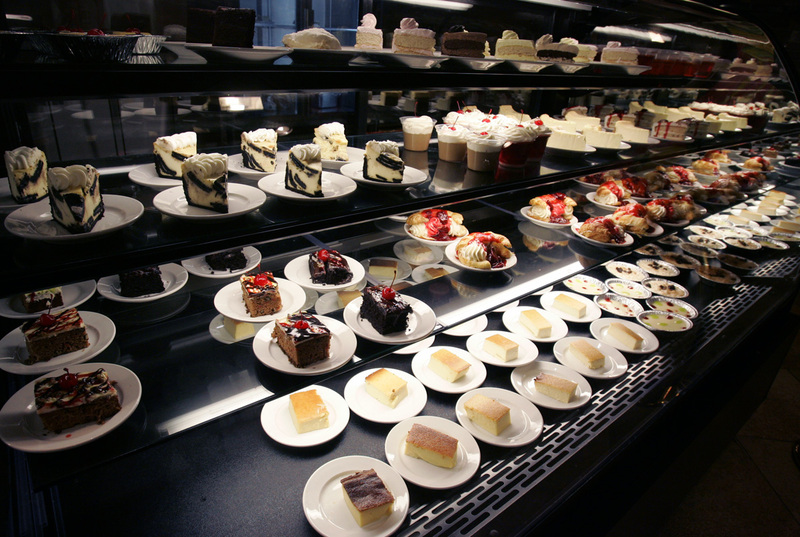 The dessert selection from the buffet at Cafe 54 inside the Augustine Casino in Coachella. This entry was posted on July 4, 2009 by asianpeach. It was filed under food, photo blog, photography and was tagged with Augustine Casino in Coachella, Cafe 54, dessert buffet. Mmmmmm… Now.. how can I sleep?? …with a cap of good strong coffee… Yammy!